“The Author Mixes” is a project created by me (selection of the tracks) and TvSeries (artwork) back in 2010. 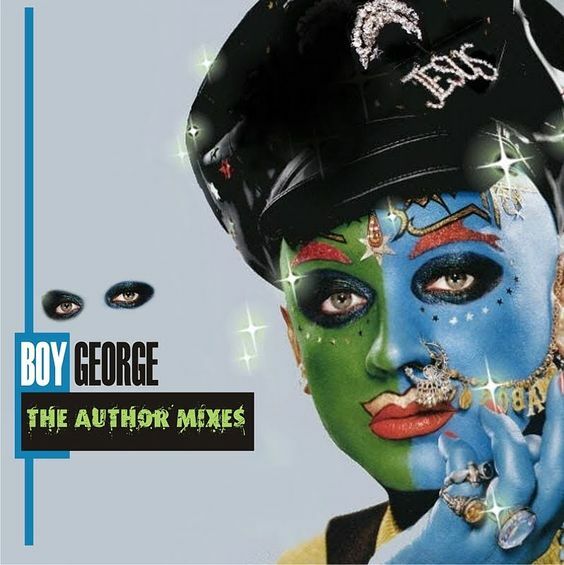 It was created as a tribute to Boy George.It really feels great to remember those days! This Boy George project had huge success. It is now available again. I couldn’t find the back cover. I will add it here, if i find it.